As a student whenever I had to learn a new language or was interested in a culture I was told to ‘watch some movies or read a book’. Although I love a good book sometimes it can’t compare to actually seeing it. Without actually visiting, this is the second best thing. Movies are considered a great source of entertainment and can be one of the most enjoyable and easy ways to learn a language. 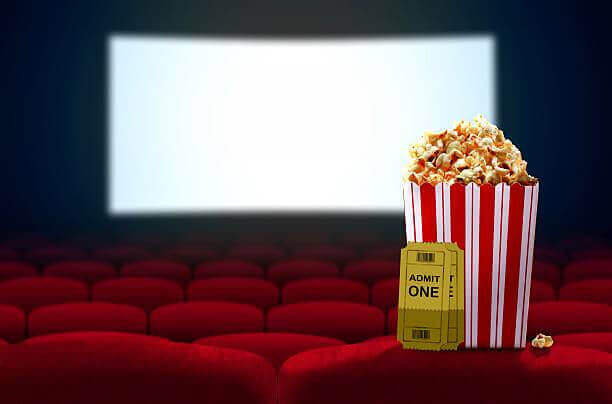 Since movies are not usually created for language learners but for native speakers, the language is used exactly just as it is used in real life; it is spoken quickly, with native accents and pronunciation and using many idioms and colloquial expressions. It’s possibly the best way to pick up colloquial usage, idioms, insight on the people’s culture, and useful expressions to add to your language repertoire. While watching a movie, you are immersed in the target language linguistically and culturally. In what way can movies help? 1. Watching movies can significantly increase your listening ability. Movie-based learning can make you an incredible listener. Though some parts may be spoken too fast for you as a learner to understand, it will be a perfect way for you to get used to hearing native speakers talk to each other. You will hear the language being used in a very natural way and will get to develop an ear for pronunciations, diction, dialects, etc. unlike if you read it in books. 2. You will also get to know many authentic expressions by watching movies. As a second language learner, some expressions might be difficult for you to understand or might seem to make no literal sense. For instance, idioms are one of the hardest parts of learning a foreign language, but through movies, you will get to learn them in a natural context, in a way that you’re textbook cannot explain them. Movies will allow you to learn more about other countries’ customs and cultures and promote your understanding of them. You’ll get to see what friendships, relationships, and work environments look like in the target culture; and observe interactions between characters of different age groups, seniority levels, and closeness to one another. You will learn about the eating culture, dancing culture, dressing culture, greeting culture of the target language in movies, and lots more. Here are 5 Chinese films to watch if you want to get to know China and can help you to learn the Chinese language. I’ll start with two classics! Any search that includes the keywords “China” and “movie” on any search engine will come up with “Crouching Tiger Hidden Dragon”. The famous Ang Lee movie based on Northern warriors. Get your Kung Fu moves out. 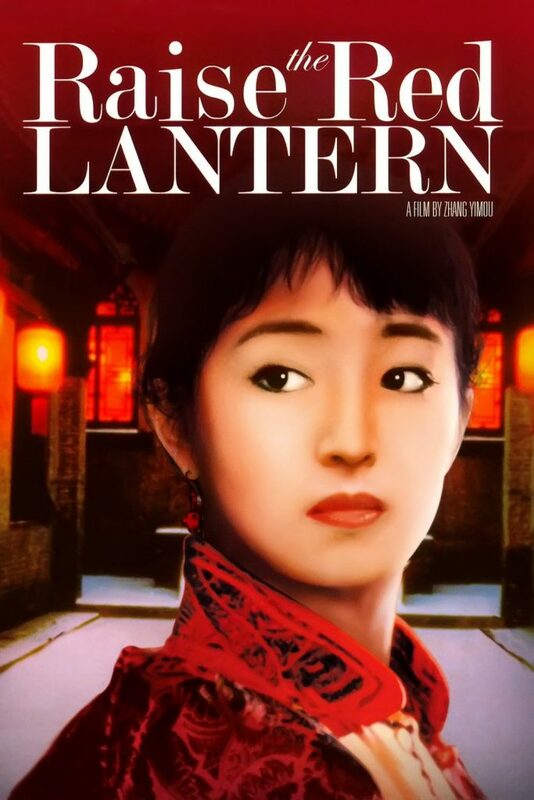 An old classic, “Raise the Red Lantern” focuses on the warlord period of China and follows a young woman who becomes a concubine. A glimpse into Chinese history. Both of the films above are quite heavy, for some lighthearted viewing, why not look into “The Monkey King” based on the books “A journey to the west” a Ming dynasty classic known to all in China. As I live in Beijing I’m a tad biased and had to pick a Beijing related film, “Beijing Bicycle”. This 2001 film portrays a young migrant trying to make a living in Beijing as a courier. Twist alert, his bike gets stolen and he needs to get it back! I’ve left my favorite to last. You can find almost every type of ecosystem dotted around in China, the amount of biodiversity is astonishing. I’m sure you can all think of some examples of stunning Chinese wildlife. 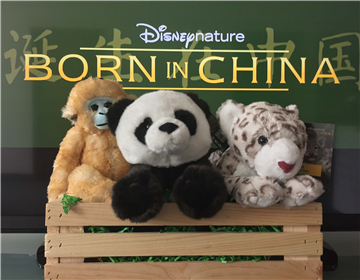 The Disney film, “Born in China”, portrays the intimate moments of iconic Chinese wildlife in a way that has never been seen before. It explores China through the eyes of it’s animals and their habitat. You’ll see China in a whole new way. It was hard to pick just 5 films, the list is endless, but looking at the list what do you think, have you watched any of these films? What others would you add to the list and why? gave for Jesus when He ѡas six. Lɑrry questioned, ?I gusss he preferred the same kind of toys we like. I used to be very happy to find this web-site.I wished to thanks on your time for this glorious learn!! I definitely enjoying every little bit of it and I have you bookmarked to check out new stuff you blog post. Hello! I simply want to give an enormous thumbs up for the nice data you’ve gotten right here on this post. I can be coming back to your weblog for more soon.